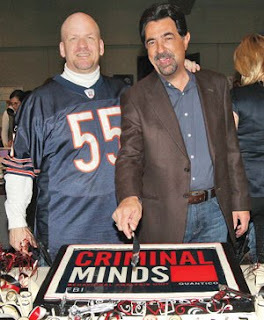 Ed and Joe Mantegna at the CRIMINAL MINDS 100th episode party. 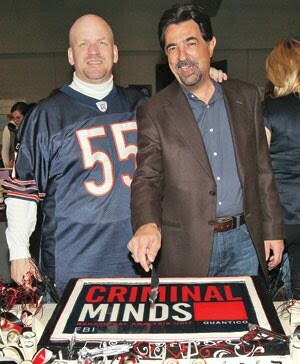 As we count down the last twelve days to the CRIMINAL MINDS Season Six Premier, we pay tribute to the man behind the scenes, Executive Producer, Edward A. Bernero. Ed, as a former Chicago police officer, began penning scripts in his downtime on the job. 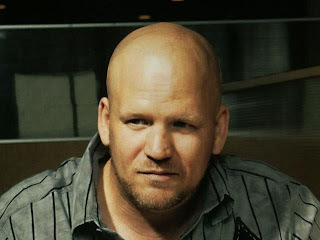 After ten years as a beat cop, he began his television career as a freelance writer for the series, "Brooklyn South." He created the series "Third Watch," based on his experiences as a police officer, and was producer, writer and director for the program. 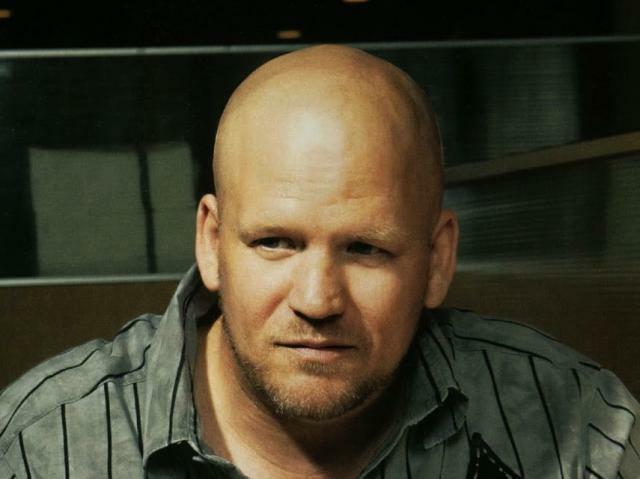 Ed then became executive producer for the CBS series, CRIMINAL MINDS. He has written and directed several episodes of the series, including the upcoming Season 6 Premier, "The Longest Night," coming on September 22. It has been appreciated by fans that Ed has been very much in touch with them over the years. Interesting, however, that he has been strangely quiet over the recent firing of A.J. Cook and the reduced role for Paget Brewster on MINDS. Since he is generally very vocal, LOVING MOORE cannot help but wonder about his silence. Is he behind A.J. 's firing, or at least complicate? We would like to hear more from Ed on this topic. He has a chat scheduled with fans this week, but we're betting he isn't going to address the issue. The cast members and Ed look like a happy family in the top photo, which was taken on A.J. 's last day. Ed? WTF?